President Duterte’s signing into law of the landmark Tax Reform for Acceleration and Inclusion Act (TRAIN) is the government’s “biggest Christmas and New year’s gift” to the Filipino people as it will usher in “real positive change” for the nation beginning in 2018, according to Finance Secretary Carlos Dominguez III. Dominguez said the congressional passage of the first package of the TRAIN, which President Duterte signed into law on Tuesday, is a “sign of maturity” for the Philippine economy that is now ready to meet the challenges of fixing the structural problems and inequities in taxation while generating more revenues to usher in real positive change for the Filipino people, Dominguez said at the signing rites for Republic Act No. 10963 at Malacañan Palace. Describing the approval of the TRAIN as “an important milestone in our history,” Dominguez noted that this was the first time ever that a tax reform bill was passed by the Congress that was not in response to a crisis or to any external pressure. The TRAIN, which provides for personal income tax (PIT) exemptions for the first P250,000 of taxable income, along with other significant PIT cuts for other tax brackets, provides Filipino taxpayers with “much-needed relief” after 20 years of no adjustment on the rates, he said. Dominguez said preliminary computations show that the government would be giving “almost P150 billion” back to the people in the form of tax relief under the TRAIN. At the same time, the TRAIN also raises “significant revenues” to fund the President’s priority and social infra programs to reduce poverty from 21.6 percent to a targeted 14 percent by 2022, Dominguez said. Seventy percent of the incremental revenues under the TRAIN will help support the government’s infrastructure modernization program, which will also include strengthening the country’s military and law enforcement capabilities, while 30 percent will go to social services to fund, among other anti-poverty measures, a targeted cash transfer program for the poorest 10 million households. “I think it’s a sign of maturity for our country. It is also the first of five packages that will once and for all start fixing the structural problems of the tax system that has become unfair, complex and inefficient. This tax reform will also raise the revenues needed to make real positive change for our people,” Dominguez said. Unlike the enactment of the Expanded VAT law in 2005, which was done to stave off a fiscal crisis under the then-Arroyo administration, the TRAIN was passed at a time when the country is buttressed by strong macroeconomic fundamentals, a sound fiscal policy and a high GDP growth rate that has made the Philippines one of Asia’s fastest-growing economies. “So it’s the first time we have done a tax reform without any pressure from the outside, no crisis, no external pressure,” Dominguez said. “I don’t think this ever happened before. Never in the past has the government given up revenues. We have here almost P150 billion, first time ever. First time ever we did a tax reform without anybody forcing us to do it. So I am saying that we are making history,” Dominguez said. Under the approved TRAIN, the inflationary impact of the measure initially estimated at 0.9 percent will slightly go down to 0.7 percent, which would have an even more minimal effect on food, electricity and transportation costs. Dominguez said last week’s approval by the Congress of the TRAIN Package 1 will put the Duterte administration “on track to meet its revenue targets as the final approved version adopted is equivalent to about two-thirds of programmed incremental revenue under the TRAIN. The balance of one-third is expected to be passed by the Congress in early 2018, he said. This remaining one-third involves provisions on the estate tax amnesty, a general tax amnesty, the proposed adjustments in the Motor Vehicle Users Charge and amendments to the bank secrecy law and automatic exchange of information. The TRAIN was finally ratified as one of the last acts of the Congress on Dec. 13 before both chambers started their traditional yearend break, or a year and three months after the DOF introduced its original tax reform proposal in the House of Representatives. 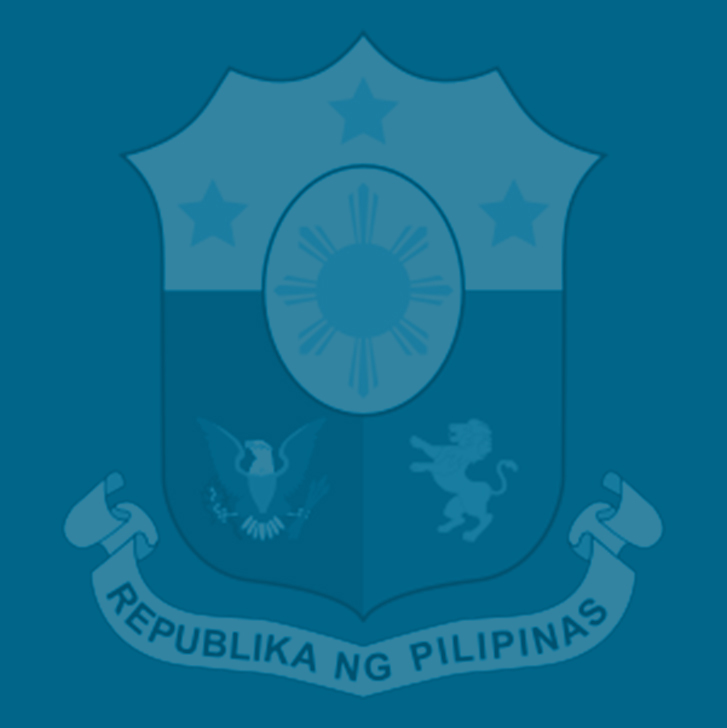 The D​OF​ submitted to the House its original TRAIN proposal in September last year, which was later modified and introduced in the chamber by the House ways and means committee chaired by Quirino Rep. Dakila Carlo Cua as HB 4774 and later consolidated with other tax reform-related measures as HB 5636. The Senate ways and means committee chaired by Sen. Juan Edgardo Angara began the deliberations on the TRAIN, which was filed in the chamber by Senate President Aquilino Pimentel III as Senate Bill (SB) No. 1408, last March 22. The Senate started conducting plenary debates on the revised measure, SB 1592, on Sept. 23 and finally approved it with substantial amendments last Nov. 28. Are the BPO employees not included in the PIT? Some said that it was vetoed by the President? How then will our income tax be computed? We are just employees that deserve this tax reform, too. Please enlighten me… I hope what I heard is wrong because IF BPO ordinary employees are not included in PIT(TRAIN)…that would be very unfair. They are also FILIPINOS who deserved to be taken care of by the government. Call center agents are mostly the sole breadwinners of families. yeah, from what I understand we are given 15% preferential tax.I don’t understand why the president needs to do that. The tax reform they are saying is so selective.